To enjoy the beauty of nature, it is not necessary to plan a holiday. Maintaining a serene landscape around your house will not only increase the value of your property but also derives multiple health benefits in the form of fresh air and joyful environment. Maintaining a landscape is never an easy deal. 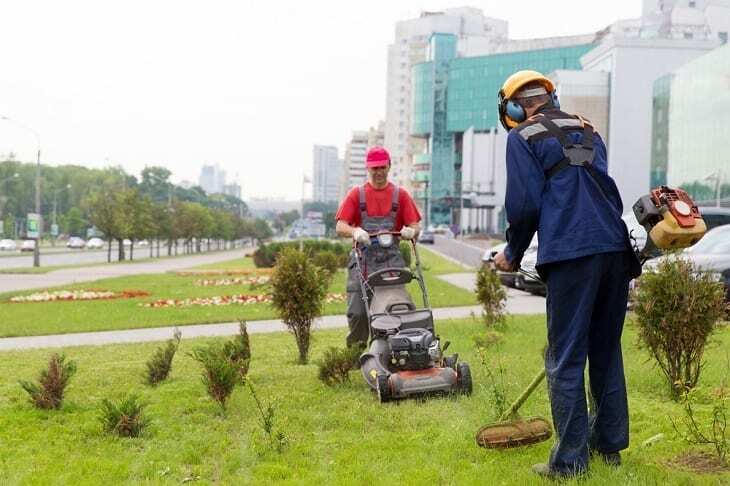 It requires some skills and knowledge which are only possible by referring a company which can offer complete landscaping services. A tranquil landscape environment around the house attracts the potential buyers of a rental property. And if you maintain landscapes in your commercial spaces, the people will come down to the place even from longer distances to shop while enjoying the serene beauty of the environment. Commercial buildings having high-quality tree canopy attracts a large number of customers, giving a boost to the business. Even homebuyers prefer to spend more for the houses which are surrounded by beautiful landscapes. With the grass radiating the cooler environment, you can effectively cut your energy bills. The grass lawns can simply reduce the temperatures in and around the house compared to the cement, asphalt and bare soil grounds. With an efficient sidewalk, it helps you to escape those sunny days and protects you from the scorching sun. The cooling effects of grass also refrain the grounds to be miserable hot. You can enjoy a mesmerizing breeze right from the windows of your house. As the serene surrounds with ample fresh air improve the great quality of life, it derives several psychological and physical benefits as well. If you are staying in the middle of the city, you can steal some relaxing moments for yourself amidst these landscapes that will make you feel more energetic. Landscape helps people to experience lower levels of stress and health costs. As we know, trees bless us with the pure oxygen and remove the smoke particles from our surroundings, providing great health benefits. With the abundance of oxygen, landscapes help in curbing the respiratory diseases. And if you are residing in an area, where you experience storm often, these landscapes are surely a boon. By acting like a storm water runoff buffers, these landscapes can effectively curb the flow of sediments to various water bodies in its vicinity. Woody plants prevent soil erosion to a larger extent. A landscape method which requires very less or no irrigation is known as Xeriscaping. Many regions experience the scarcity of water during the hot days in summer and this method is an effective way of maintaining the landscapes and provides a chance to conserve the water. 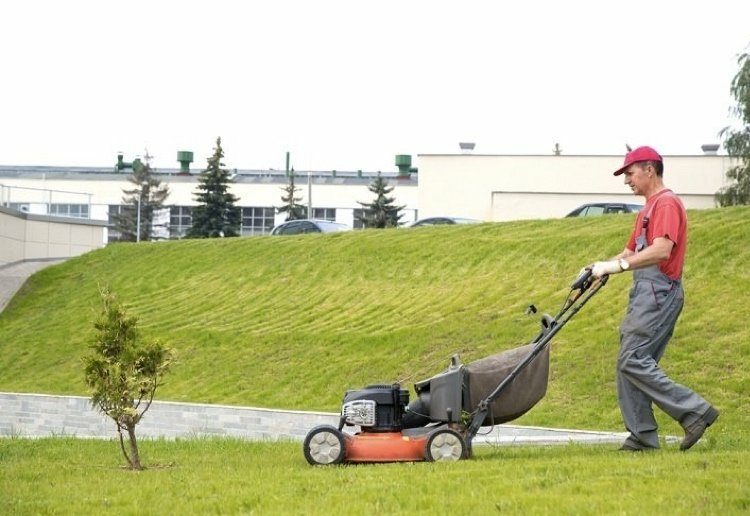 Landscaping equipment, such as trimmers and lawn mowers also contribute to the reduction in fuel consumptions which can be suitably used for maintaining smaller grass lawns. However, it is advisable to refer complete landscaping services to maintain your outdoors perfectly. Many landscaping services are customized according to the client’s requirement which can suitably deliver the expected results. It is time to come closer to nature with these beautiful landscapes and make your abode a better place to live. This is good to keep in mind thank you. I agree with all this, but it ignores that cost is a real factor for many people. It sounds great but these services don’t come cheaply. I would love proper landscaping of my backyard. Exactly this week I’ve got a couple landscaping my back garden. They took away old plants and they are going to plant native ones than need little water. I want to enjoy the garden and that for me also means not having to spend too much time just cleaning up outside. I want to sit and relax, in a low-maintenance area. I hope I will be able to do that very soon! !